Can you send me a list of uk suppliers for the frosting? Hi. 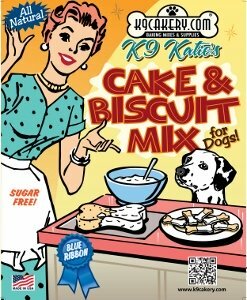 Currently the best way to get the Fido's Frosting brand products is through the website K9Cakery.com. You can open a wholesale account. 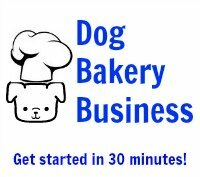 K9Cakery ships worldwide.